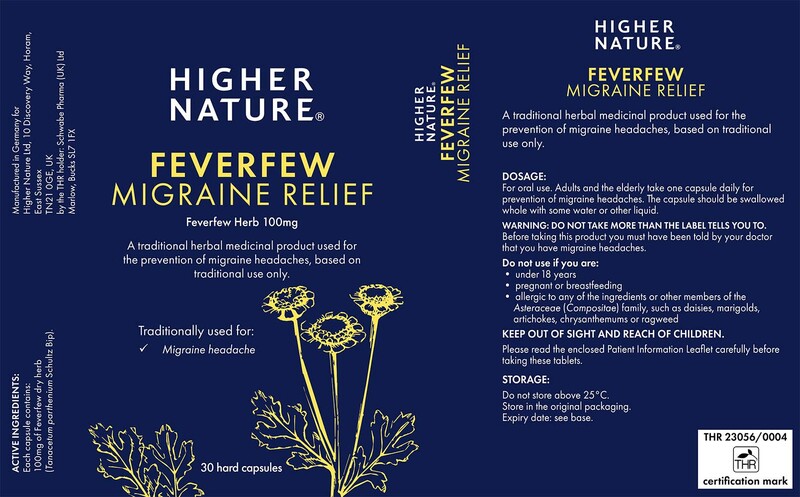 Feverfew Herbal Migraine Relief is a traditional herbal medicinal product used for the prevention of migraine headaches, exclusively based upon long-standing use as a traditional remedy. Migraines are common, affecting 1 in 4 females and 1 in 12 males in the UK and should not be confused with a very bad headache. Although it may be severe, the headache is normally associated with other unpleasant symptoms, such as nausea, vomiting, sensitivity to light and visual problems. 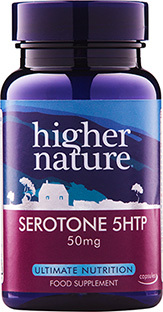 Suitable for people who have previously received a doctors diagnosis for migraine. Native to the Balkan Mountains, Feverfew has been used for over two millennia as a traditional herbal medicine. Fresh Feverfew leaves are occasionally eaten, or made into tea. With its dainty daisy-like yellow and white flowers, and its zesty-fragrant leaves, Feverfew makes a wonderfully decorative garden plant. One capsule contains 100mg Feverfew (Tanacetum parthenium) aerial parts. Not suitable if under 18 years, pregnant, or breast-feeding. 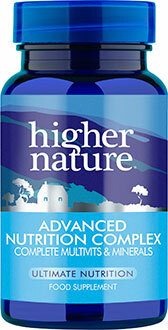 Take 1 capsule daily (adults and elderly). Not suitable if under 18 years, pregnant, or breast-feeding. Not available in Ireland. My 30-year old daughter has suffered from migraines for most of her life. 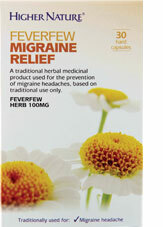 When she takes Feverfew she does NOT get the migraines. Such a relief! I have been suffering from disabling migraines since I was 9 years old (I am now in my late 40s). They are mostly related to diet, but also stress and dehydration. In a bad week I will have 3 days of migraines making reading impossible, with the usual nausea, exhaustion and irritability. Sleep doesn't help. My doctor is not happy to keep giving me triptans, at the level I need, so he suggested a drug regime to reduce the migraines. As I am aware that the drugs suggested give many people unacceptable side effects, I decided to give feverfew a try. Well, I am amazed. I have been migraine-free for up to a week at a time, which hasn't happened for several years. 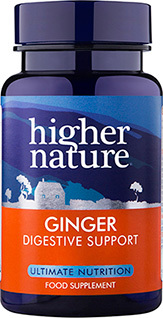 I do still get migraines, but regular use of this herb has reduced them in severity and frequency. Any help managing a long term issue like migraines is worth considering, and these tablets don't make you feel sick like butterbur used to (which is no longer available anyway). I have therefore avoided the increased drug regime and am very happy to be in control of my migraines again. As part of the menopause, I get headaches sometimes. Feverfew has really helped me with these, and the headache is gone quite quickly once I have taken this herb. I can only recommend it!